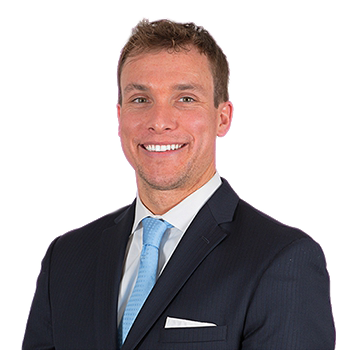 After several years in business development as a pricing and financial analyst for large government contractors, Joe made the move to pursue his passion for real estate, joining William F.X. Moody and Robert Hryniewicki�s office � now HRL Partners � as Marketing Manager in January of 2015. In his first four years, Joe assisted his team in over $400 million in sales. A native Virginian, Joe currently resides in Rosslyn.